The conical vase Boccia has many uses. Boccia always looks good, no matter what you decide to present it. 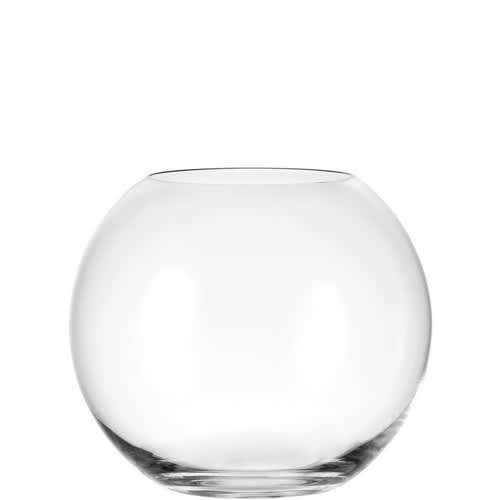 Transparent Glass , Thick bottomed, can be used as a fish bowl or vase for flowers.